Use Direct Deposit for Faster Refunds – Dagley & Co.
Speed—When combining e-file with direct deposit, the IRS will likely issue your refund in no more than 21 days. Security—Direct Deposit offers the most secure method of obtaining your refund. There is no check to lose. 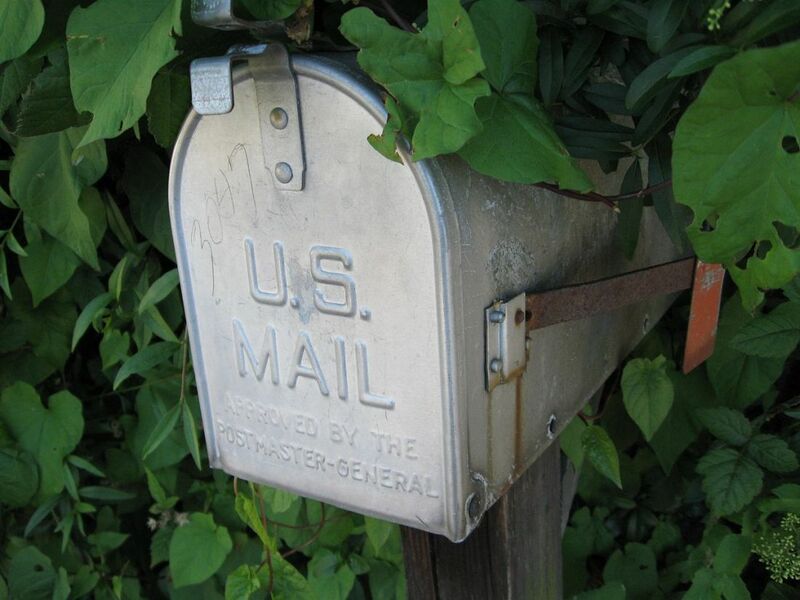 Each year, the U.S. Post Office returns thousands of refund checks to the IRS as un-deliverable mail. Direct deposit eliminates un-deliverable mail and is also the best way to guard against having a tax refund check stolen. Easy—Simply provide this office with your bank routing number and account number when we prepare your return and you’ll receive your refund far more quickly than you would by check. Convenience— The money goes directly into your bank account. You won’t have to make a special trip to the bank to deposit the money yourself. Eligible Financial Accounts – You can direct your refund to any of your checking or savings accounts with a U.S. financial institution as long as your financial institution accepts direct deposits for that type of account and you provide valid routing and account numbers. Examples of savings accounts include: passbook savings, individual development accounts, individual retirement arrangements, health savings accounts, Archer MSAs, and Coverdell education savings accounts. Multiple Options—You can deposit your refund into up to three financial accounts that are in your name or your spouse’s name if it is a joint account. You can’t have part of the refund paid by paper check and part by Direct Deposit. With the split refund option, taxpayers can divide their refunds among as many as three checking or savings accounts at up to three different U.S. financial institutions. Check with your bank or other financial institution to make sure your Direct Deposit will be accepted. Deposit Can’t Be to a Third Party’s Bank Account—To protect taxpayers from scammers, direct deposit tax refunds can only be deposited into an account or accounts owned by the taxpayer. Therefore, only provide your own account information and not account information belonging to a third party. Fund Your IRA—You can even direct a refund into your IRA or myRA account. To set up a direct deposit, you will need to provide the bank routing number (9 digits) and your account number for each account into which you wish to make a deposit. Be sure to have these numbers available at your appointment. For more information regarding direct deposit of your tax refund and the split refund option, Dagley & Co. would be happy to discuss your options with you at your tax appointment.